Eleven-year-old Abilene Tucker, the only daughter of a drifter, and therefore a drifter in her own right, has just arrived in Manifest, Kansas during the Depression while her father works a railroad job back in Iowa. Having heard her father, Gideon’s stories of the town in its 1918 hey-day, Abilene looks for the sign with big blue letters but finds the sign shot up so bad, all that was left read: “Manifest – A town with a past.” She is disappointed to find that Manifest is just dingy and dried up like most other towns. But her disappointment quickly turns to intrigue when she discovers a hidden cigar box that contains old letters, a collection of mementos, and mention of a spy known as The Rattler. Abilene and her friends, Lettie and Ruthanne, embark on an honest to goodness spyhunt that ends up with someone leaving a note on their treehouse cautioning them to Leave Well Enough Alone. But Abilene sets caution aside when she ventures down the mysterious Path to Perdition and ends up at Miss Sadie’s Divining Parlor. Abilene isn’t sure if the Hungarian woman is really a diviner or just an old woman who tells stories of the past. But through Miss Sadie’s stories, Abilene searches for the boy her father once was and the meaning of home. Clare is a mother of four children. 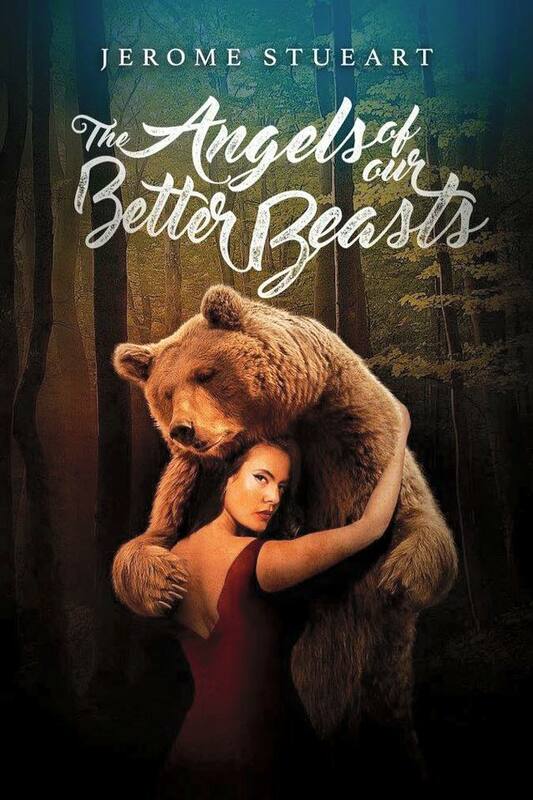 The book took five years to write, and now she’s in the New York Times talking about it. “Ms. 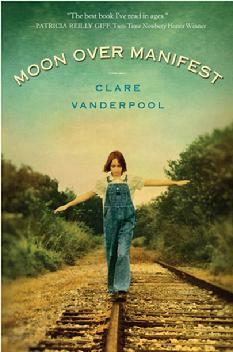 Vanderpool, the Newbery winner, said she wrote “Moon Over Manifest” over five years, beginning in 2001, stealing bits of time while raising her four children. This particular Newbery winner means a lot to me because Clare is my friend.